Something very serious that can happen in your home is a burst pipe. This can occur because your pipes are corroding over time or because they freeze in the winter. 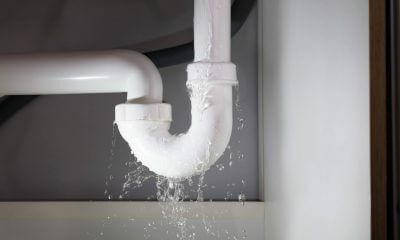 A burst pipe can lead to severe water damage and problems with mold. 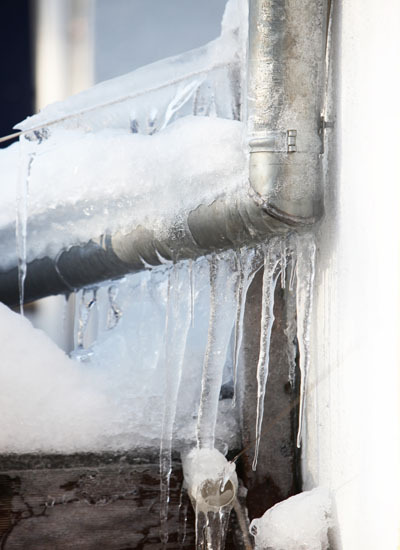 You should know a few ways to prevent pipes from freezing and breaking. The first step you should take is to insulate vulnerable pipes. The most vulnerable pipes are near exterior walls or in areas like garages, attics and basements that might become much colder than the rest of your house. Adding pipe insulation is very easy. 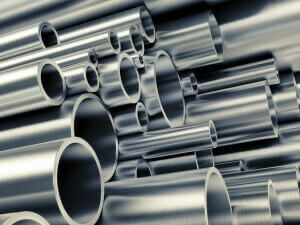 There are premade sleeves and other products available that you can apply to the pipes. Insulating vulnerable pipes is one of the simplest and most effective ways to prevent damage and leaks. The next thing to do is open cabinets under sinks on particularly cold days. Closed cabinets can actually prevent heat from reaching the pipes under your sinks and other fixtures. This can keep the temperature down far enough to allow the water in the pipes to freeze. If you open up the cabinet doors, then you are allowing the warmer air in your house to circulate around the pipes. This can raise the temperature enough to stop water from freezing. Something very serious that can happen in your home is a burst pipe. This can occur because your pipes are corroding over time or because they freeze in the winter. Do not allow even minor problems to persist in your plumbing system. If you are noticing problems, then you need to contact professionals right away to fix the issues. You should be looking for slow drains, areas of moisture and strange odors. 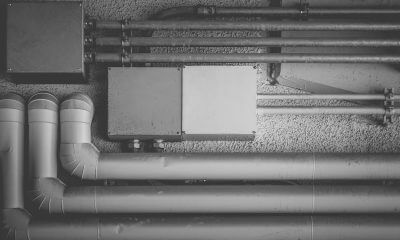 These all indicate that you could have damaged pipes, clogs or problems with your sewer line. These issues can all make it easier for water to freeze and burst the pipes. Call professionals for service as soon as you see a problem. You want to run your faucets on a regular basis. Just turn on the faucet with a very small stream of water for 10 or 15 minutes. Do this for both the hot and cold water. This will keep water moving through your plumbing system. This makes it more difficult for the water to freeze. You should do this at least once every day during the winter. You will want to inspect your pipes every few weeks. This does not take a large amount of time. Look at the pipes connected to your sinks, tubs and appliances. Check the pipes in your basement or attic. You should be looking for any type of problem or potential problem. 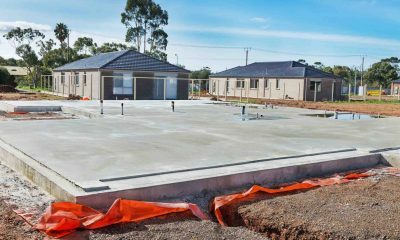 Look for corrosion, leaks, loose fittings and even ice. Check that any insulation is in place and in good condition. A quick inspection will allow you to catch and repair problems before they lead to water damage. The final step is to know your home insurance policy details and keep the coverage current. 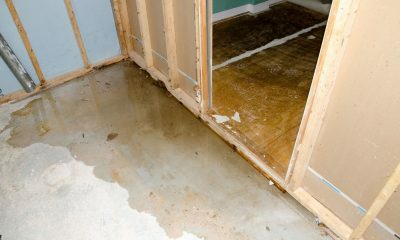 You want to understand what types of water damage and restoration are covered. 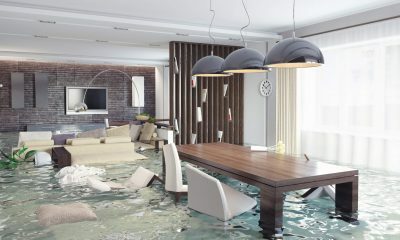 If something like accidental water damage is not covered, explore getting additional insurance. You also want to ensure your premium payments are current. 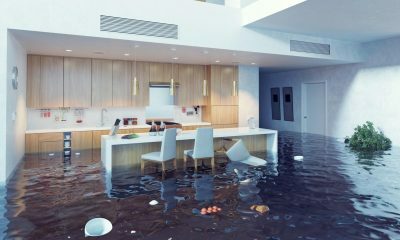 A burst pipe and water damage can happen at any time. 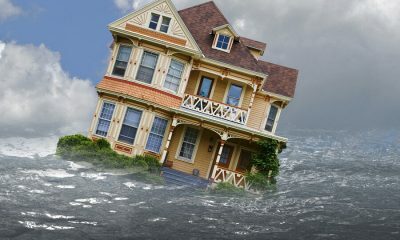 Keeping your policy current can ensure you are protected financially if water damage occurs. Read more on restoration from from water and mold.